It's been a bit of a slow week here...kind of. Today both of the kids are at friends' houses and hubby is at work. I have the house totally to myself! This never happens and I don't even know what to do with myself! I'm going a little stir crazy without something to do. I had my follow up about my neck and the first injections didn't do a thing so they're going to see if my insurance will cover burning out the nerves. Otherwise, it's surgery time and I'd like to avoid that at all costs. I have a thing about being put under; It makes me panic, so that's a big "no" if I can help it. I even had all my wisdom teeth out while awake. We found out Emma was accepted into an academic middle school and we're so proud of her! She gets to start studying languages in 6th grade among other things, so she's pretty excited about that. I got my Sephora Play box yesterday and while I haven't had a chance to try everything out, I can show you what came in it this month. It always comes with 6 large samples and a Play Pass in a cute drawstring bag. 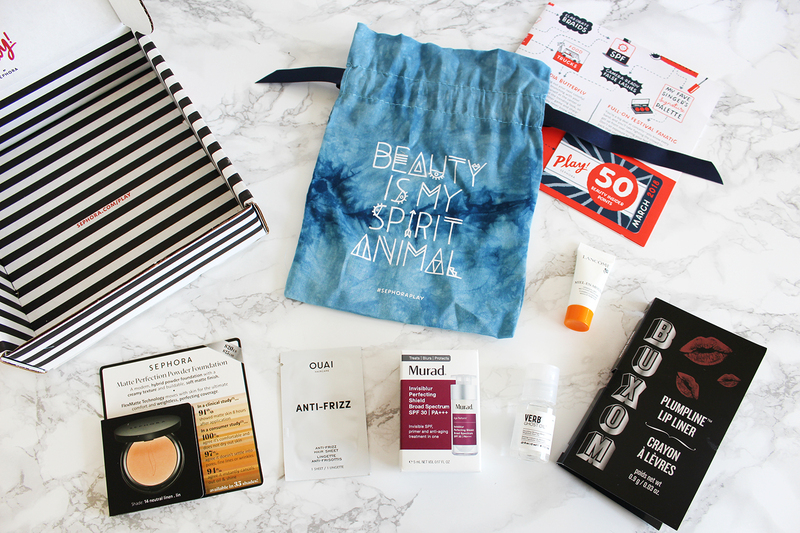 You can use the Play Pass to go into any Sephora store and get a complimentary mini makeover and 50 Beauty Insider points when you buy something in-store. I've never used it and I probably never will. There was a Lancome cleanser (meh), a Murad anti-aging primer with SPF (hmmm), and a Sephora matte powder foundation in my shade (you select your preferences when you sign up). 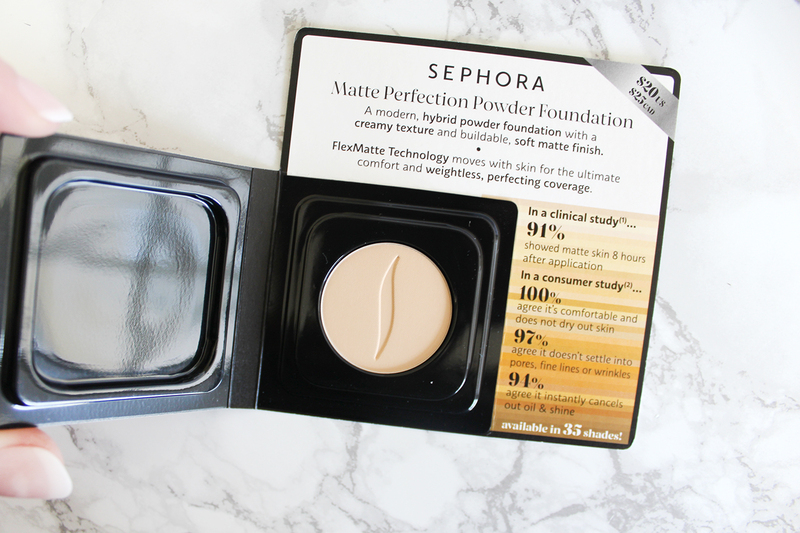 My skin is aging/dry/combination and powder foundations usually make every line stand out, so I usually avoid them. I tried this one out and it was pretty bad, so it's a "no". I used the Murad primer under it and I couldn't tell a difference either way. I also try to avoid "blurring" perfecting creams because they're usually like a lightweight vaseline for your skin and this one was no different. Actually, it didn't burn my eyes and make them water uncontrollably like another one I've tried, so good for them? Meh. 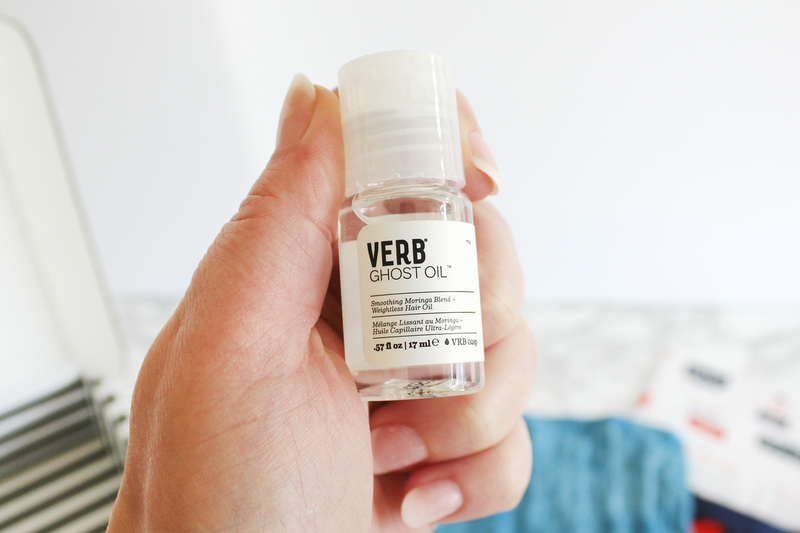 I think I was most excited to try this Verb Ghost Oil. I've heard so many good things about it and if you've been reading for a while, you know I'm a big proponent of hair oils to keep your hair in good condition, so I'll be trying this one out tonight. There was also an anti-frizz hair sheet. 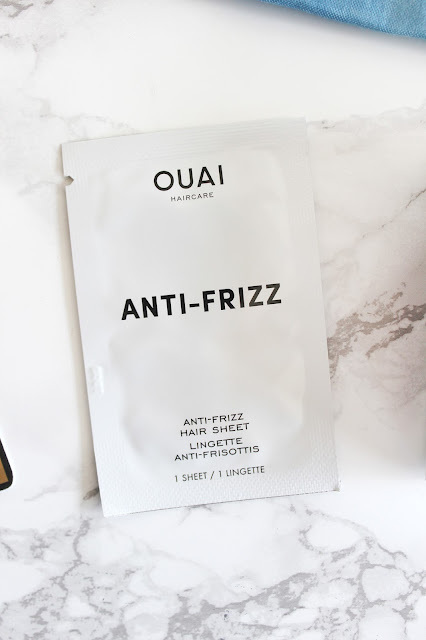 I love to blow my hair out straight, but if it rains it's frizz city, so I'm going to wait for the next wet weather to see how well this works for me. 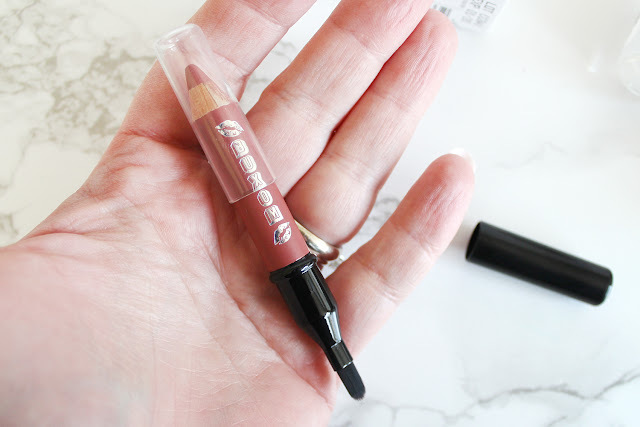 I did try out this Buxom Plumpline Lip Liner. I love a good matte lipstick so I used this one all over my lips. I didn't notice any plumping, but it glided on and wasn't sticky. It lasted for a good long while, too. It also came with a blending brush built into one end, so that's handy and the color was nice. I would love to try out other colors, so this one sold me. This is a will buy. 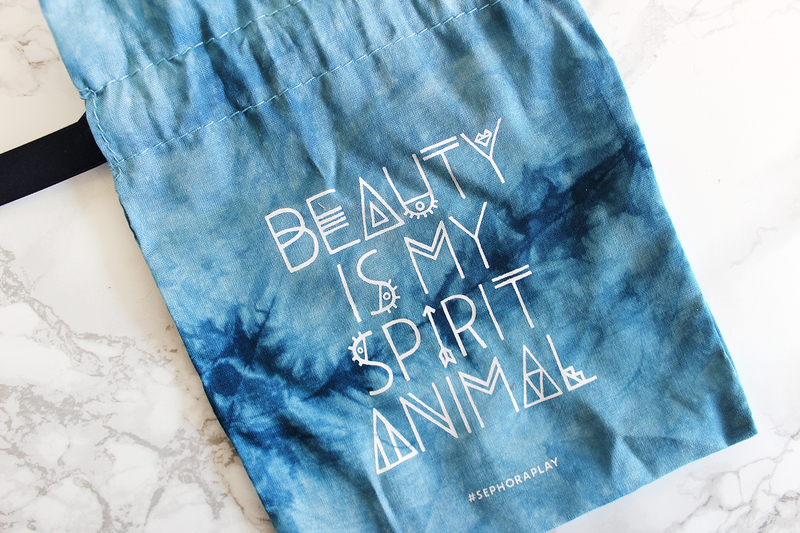 It all came inside this cute bag. Love the bags they send, but I don't know what to do with them. Maybe organizing my makeup? Let me know if you have any suggestions because I get a new one every month! Well, that was my week. What has been going on with you this week?